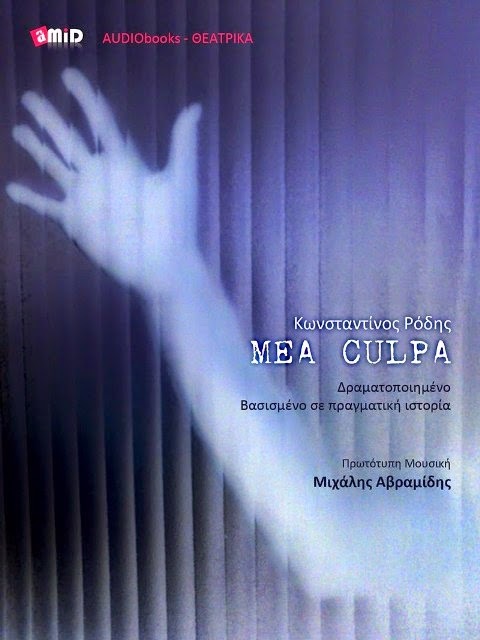 Audio Book MEA CULPA: MEA CULPA: ABSTRACT - "A FAMILY...DISAGREEMENT"
A staggering work, dealing with the social treatment of mental disabilities in Greece of 80, will be released soon on Audio Book form and audio versions of Studio Amid.It is a theatrical drama , written and directed by Constantinos Rodis, based on true story, re-arranged and versioned in audio book. Here you can hear the second excerpt, which titled "A Marital Disagreement". Αναρτήθηκε από Mea Culpa στις 1:30 π.μ.